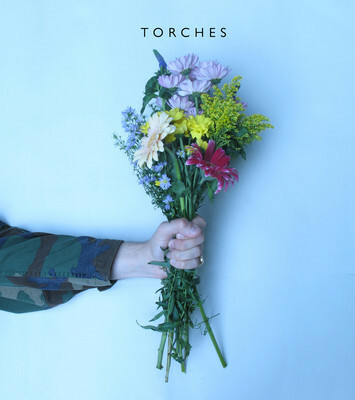 London's Torches excellent new single Twenty & Two Zeros is available for free download above. Always as powerful as ever.If you get the chance to see them live please do. Lead singer has the moves! Thanks:) You should check out their other single if you haven't already called VTOO. I prefer it to this. Great band though!